Is it getting tougher to ignore your discolored teeth? The dream of a brilliant smile lingers in many of us, which is why so many patients of ours ask about teeth whitening. 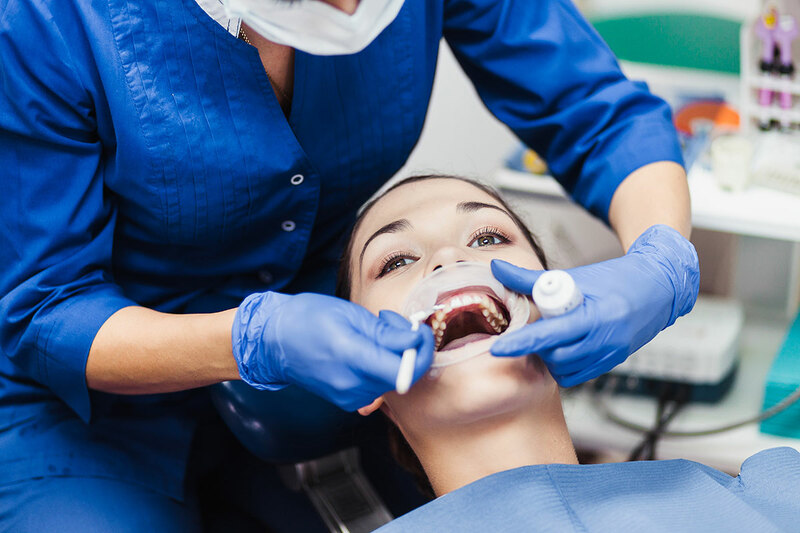 Whether teeth are stained due to age, poor oral hygiene, food and drinks, or medication, we can help rebuild your confidence and brighten your smile. Our practice offers state-of-the-art, safe Zoom! whitening, the high-speed way to get a gleaming smile. In-office Zoom! laser whitening is one of the most effective teeth whitening systems out there. With this technique, we use a combination of professional-grade whitening gel and gentle laser technology to brighten teeth by up to eight shades in 45 minutes. This makes it ideal for those looking to whiten their teeth quickly before an upcoming event. After treatment, you can keep the brightness with at-home follow-up treatment trays. It has never been easier or most cost-effective to whiten your smile. Talk to Dr. Suffoletta at your next appointment about Zoom! teeth whitening, the safe way to take your teeth from dull to dazzling!